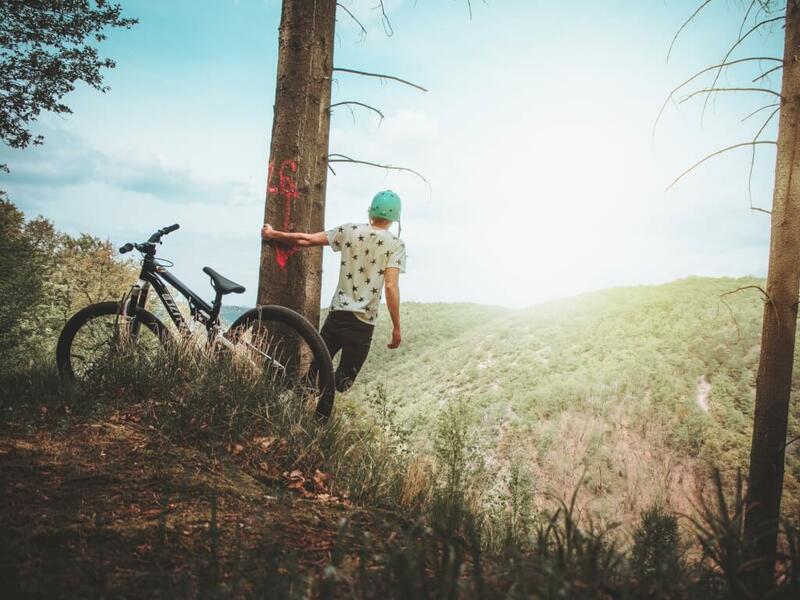 Just imagine riding a bicycle uphill with no effort. 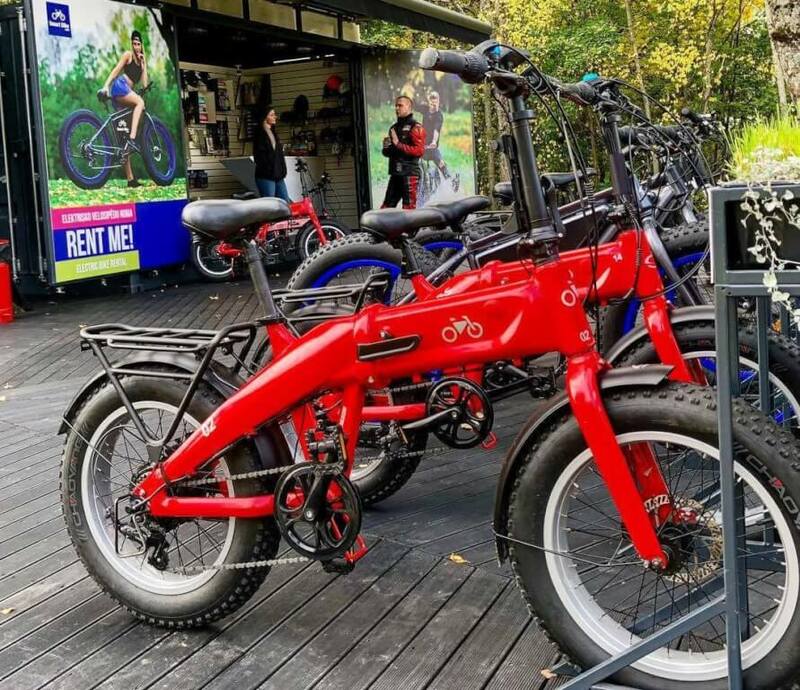 Now it’s possible with the help of SMART BIKES Electric Bicycles in Sigulda. You would be able to reach speed up to 25km/h. 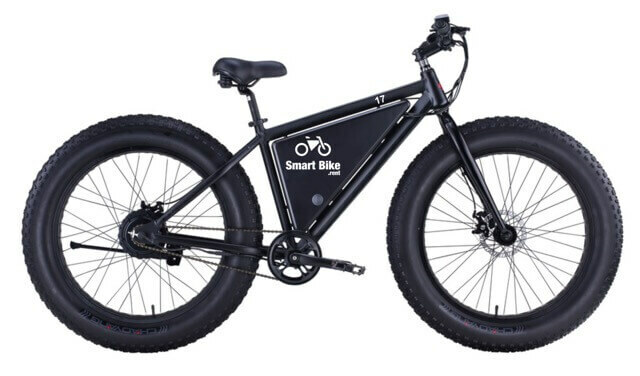 All-terrain fat bike tires will keep it sturdy and versatile while conquering pavement, sand, dirt or snow. The power assistance of the motor is adjustable in 5 different levels. 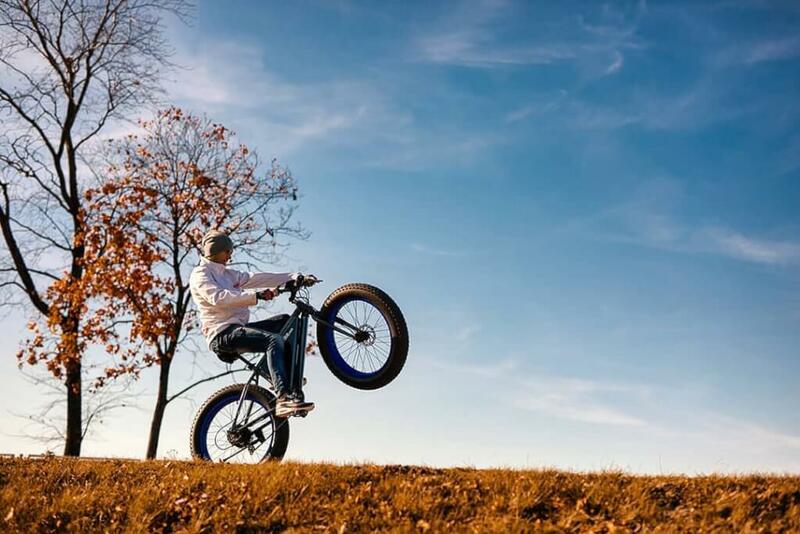 With one charge bike will take you up to 90 km distance. These might be very useful extra muscles during riding hills of Gauja National park. So, you can spend more time and get much further to explore the wonders of Latvian nature. 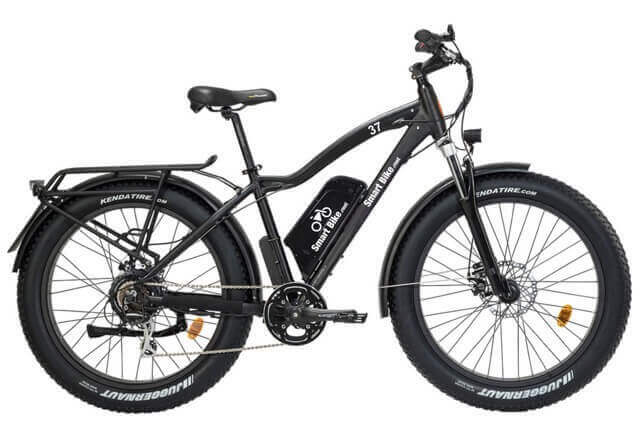 Model S and Model E Bikes: 250-watt motor offers extreme torque and hill-climbing power. With this bike, you are fine to drive around without a driving license and a helmet. Any person from 14 years can ride it if accompanied by an adult. 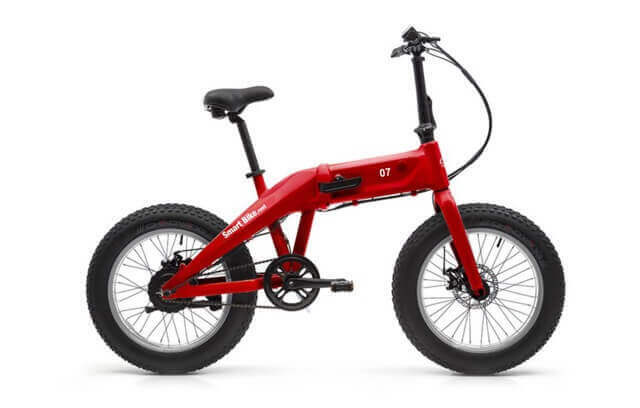 Model X Bike: 750-watt motor offers extreme torque and hill-climbing power with speeds limited to 25 km/h. 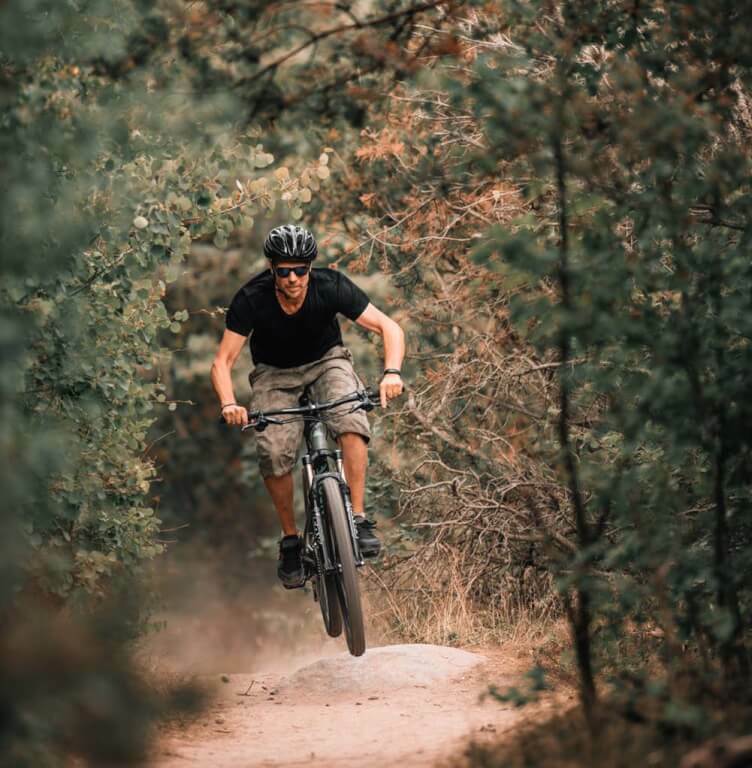 This model from RAD has 7 gears for increased hill-climbing power, further range variation, and greater terrain adaptability plus 5 power assistance modes. 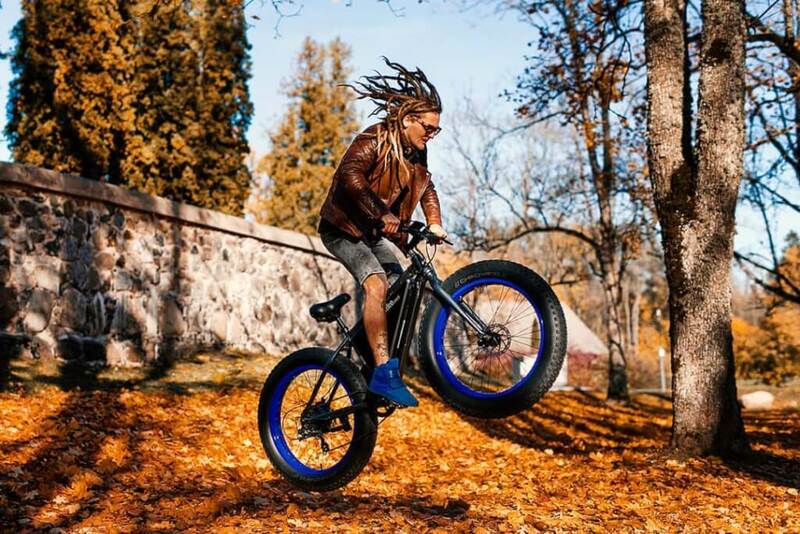 With this bike in Latvia, according to Latvian laws, you are required to have a driving license and a helmet. Available only for people of 18 years or older for rental.